Android and controversies are synonymous and why shouldn’t it be? 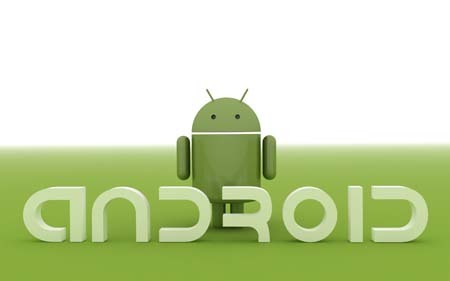 After all, Android has captured 47% of the Smartphone market according to Q4 of 2011 as revealed by ABI research. The open platform makes room for innovation and as such a number of free apps are available on a number of niches. The end result: Android is one of the most vulnerable platforms targeted by cyber-criminals. There has been a spike in the Malware growth in the android market. There are no specific stats for the same as the reports vary if we are to consider different security vendors. But in the nutshell, the major concern of all these security vendors is the same, the rising intrusion on the Android platform. Of course, we are not just talking about the bad stuff in the market. There is pretty good stuff available in the market too. You can opt for some free android security apps such as Avast Free mobile security, AVG Mobilation anti-virus free, Lookout Mobile security, Norton Mobile Security Lite and NQ Mobile security. Of course, if you want to upgrade to a paid version to make use of some additional functionalities then you are free to do so. 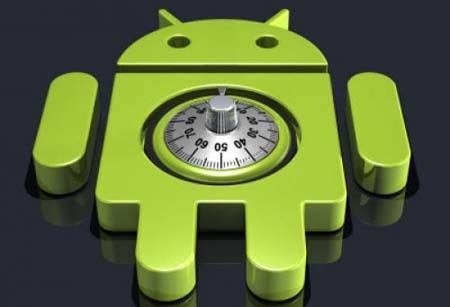 An add-on which most of the free android security apps offer is the anti-theft feature. 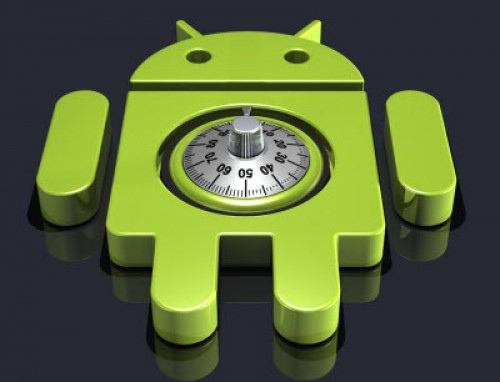 Using an Android security app is no harm, until you are counting on reliable and trusted vendors since this can protect your phone from nasty infections. Are all the free Android security apps safe? No doubt, the android security apps are known for offering protection against malware but are these apps themselves free from all security issues? The malwares which such apps claim to protect from target your personal information and pose a threat to your confidentiality. This can be potentially dangerous if such free android apps are tagged as security apps but on the other hand are a potentially dangerous malware disguised as a security app. This can be concluded from the similar case of Zeus malware which disguised itself as a premium security app and on the other hand has been a major threat ever since it was introduced in the Android market. This malware was known to reveal confidential data by eavesdropping into text messages and passing them to command and control server which are controlled by the intruders. Thus, this fake anti-malware trend has swept the Android market too. Another such instance of a malware masquerading itself as a clean app came into the market when Google installed a clean-up app “ Android Market Security Tool 2011” after killing the DroidDream. In reality, this carried an SMS Trojan when it also came into the third-party Chinese market. SMS Trojans are the malware that are responsible for sending text messages in the background to the numbers owned by attackers. This can result in a hefty surcharge on your monthly carrier bill. What you can do to be on the safer end? Download the free apps from the official Android market instead of going for third-party app stores. Avoid initiating downloads from unknown sources too. It’s quite important to scour the reviews and user comments before installing the free app. Enterprises can move one step further by testing such apps. Do not blindly follow the installation steps. Check the app permissions to make sure that there is nothing suspicious.